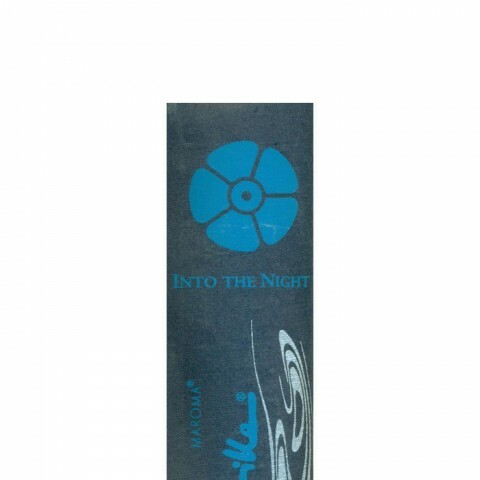 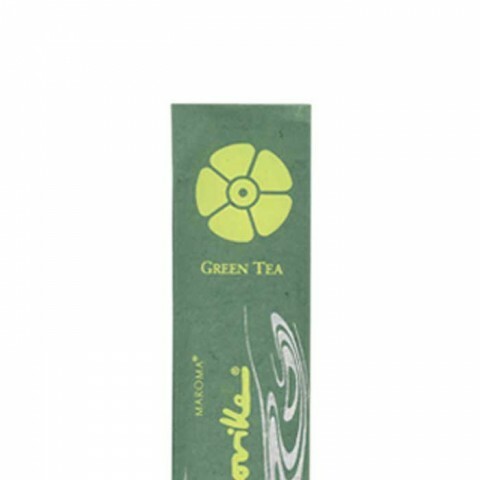 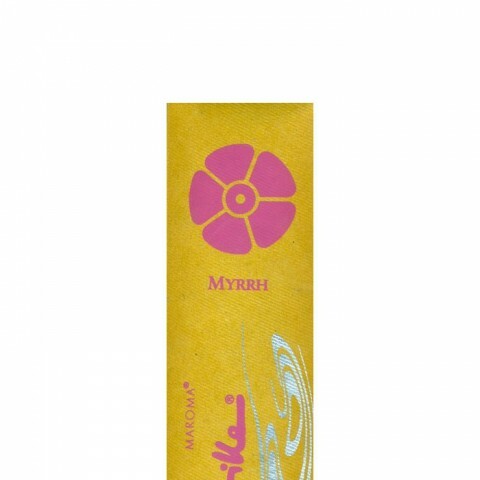 Amber incense by Maroma Encens d' Auroville is a Cooling and relaxing incense. 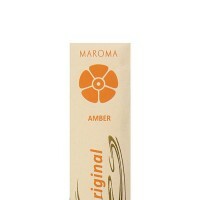 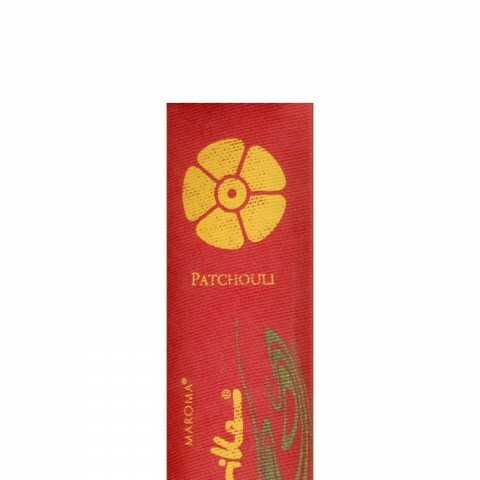 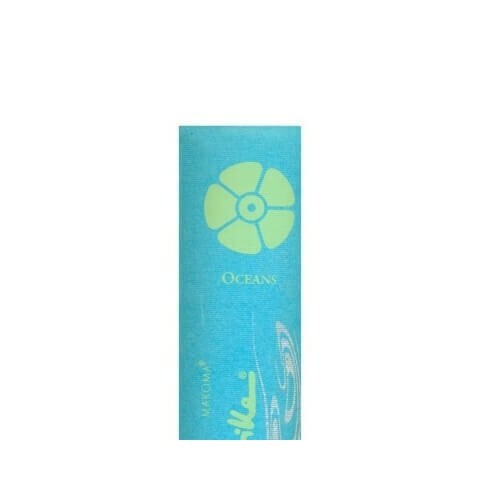 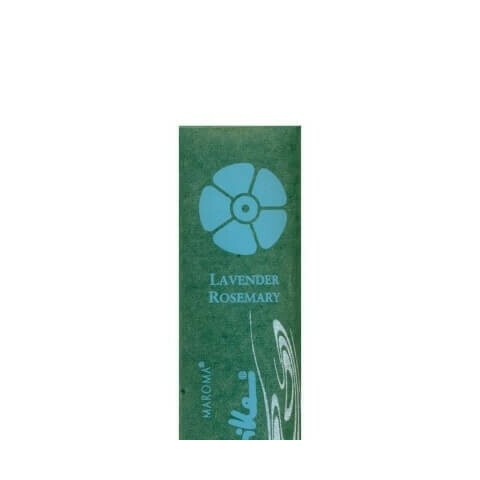 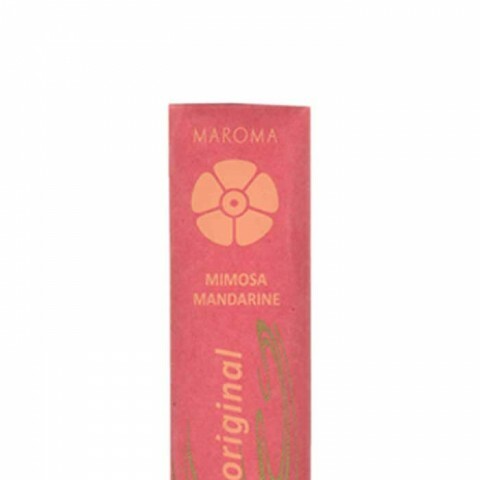 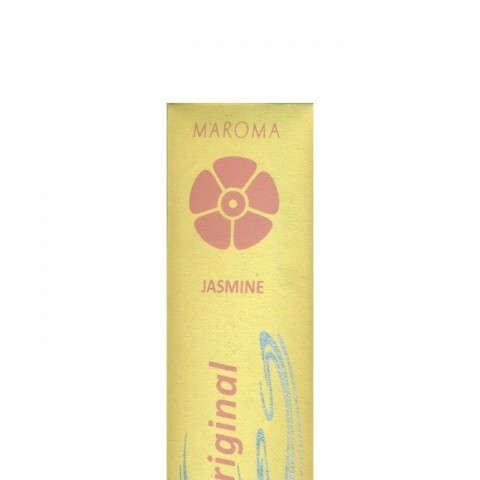 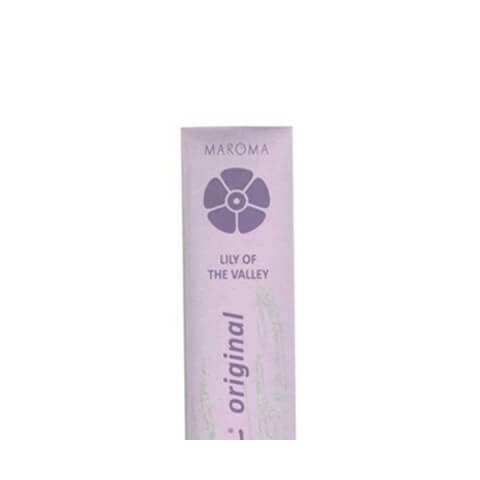 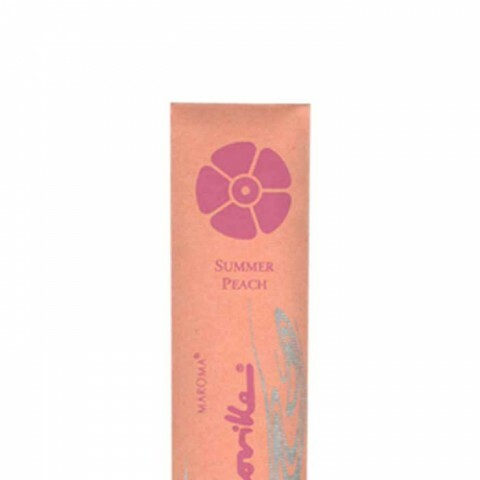 Maroma Amber incense feature notes of Vetiver, clary sage, and labdanum resin. 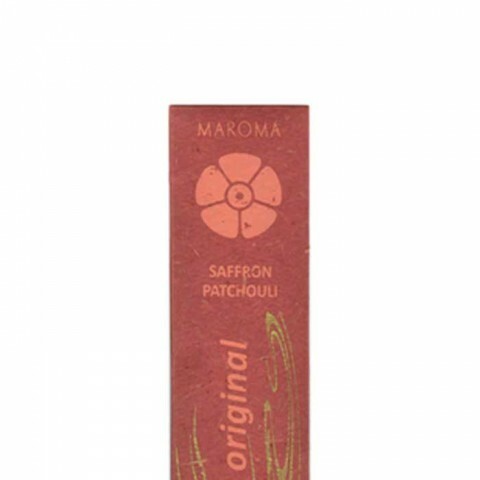 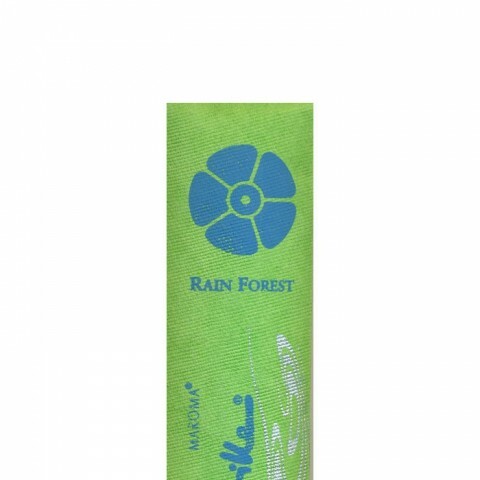 Maroma's incense is natural. 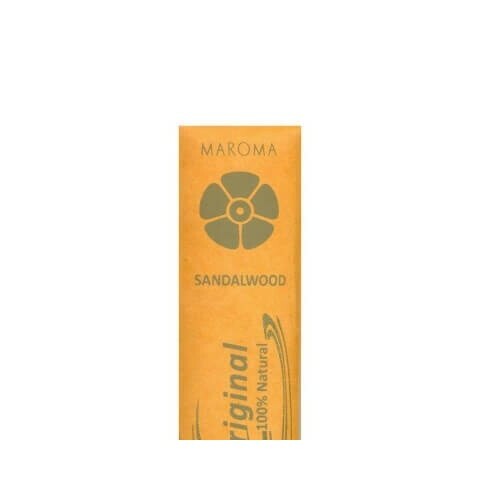 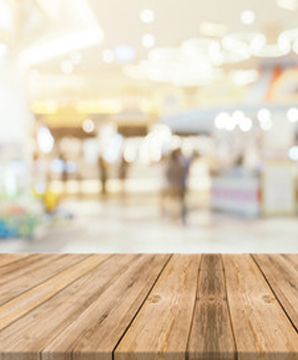 Bamboo sticks are rolled into sandalwood powder and bound together with a natural gum resin, then dipped into fragrances which have been blended with essential oils. 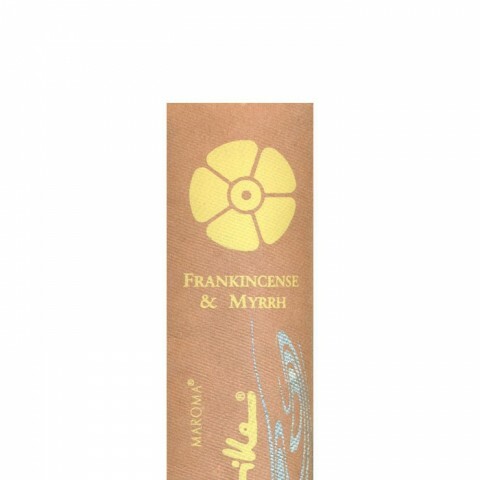 The result is a fresh and fragrant breath of unity that enhances the atmosphere and brings air to life. Beautifully packaged in silkscreened, hand-made paper made from recycled cotton yarn. 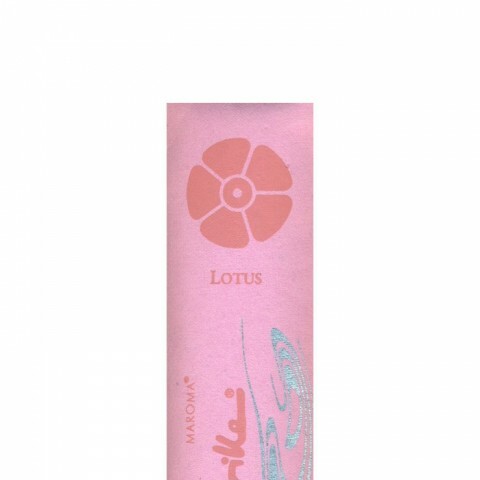 Ten sticks per packet, each will last for about 45 minutes.